At one time, a carpet was limited to basic beige. It was treated by designers as a neutral background for the furnishings in a room. Today, there are numerous colors, patterns, and textures available. Carpet can be the focal point of the interior design. The need for neutral colored carpet still exists. Berber carpet is a popular choice. Today's versions of Berber carpet have more pattern and texture than in the early 90s. A bold look is created by sculptured effects and variations in height. Traditional Berber offers visual interest with deeper, thicker loop textures and extreme cut differences. 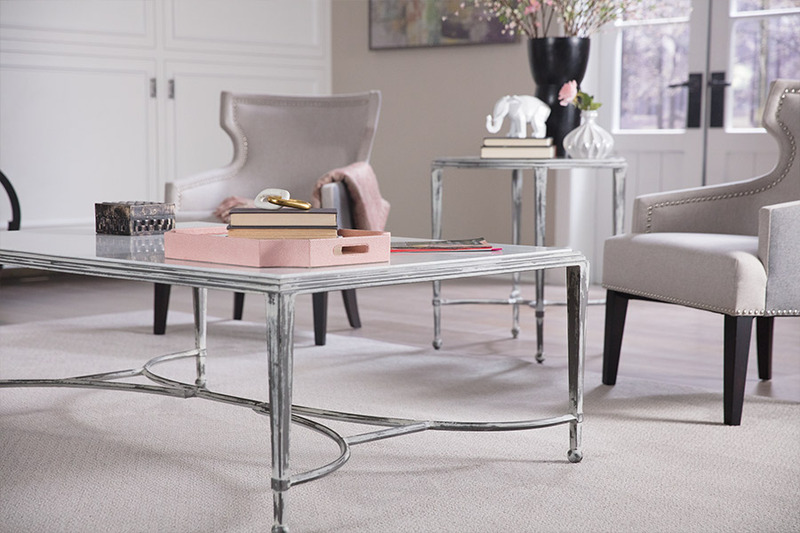 Neutral carpet now favors flecks of color, some pattern, and more texture that adds interest to the basic background. 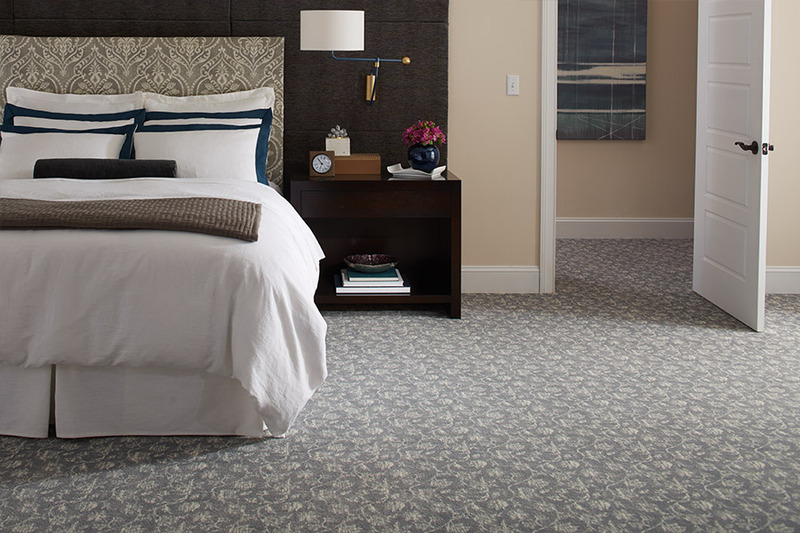 The shift in new carpet products leans toward soft texture and layered color. A combination of pattern and color will remain attractive because it minimizes vacuum marks and soil. Other advantages offered by texture and color are fashion appeal and distinctive styling. Woven and applied patterns coordinate easily with other furnishing designs. Intense colors are available in Berber styles, cut loop surfaces, and multi-colored loops that are used as accents. The broadest selection of wall-to-wall carpet is found in Saxony and textured Saxony. The new colors that are available are changing the perception that carpet is only a background for showcasing other furnishings. Carpet can become the focus of design. By taking advantage of the choices provided, you can coordinate the carpet with stripes, florals, and other patterns in window treatments and furnishings. Carpet texture and pattern increase the perception of value and quality. They beautifully contrast to smoother elements in a room such as counters, walls, and furniture surfaces. 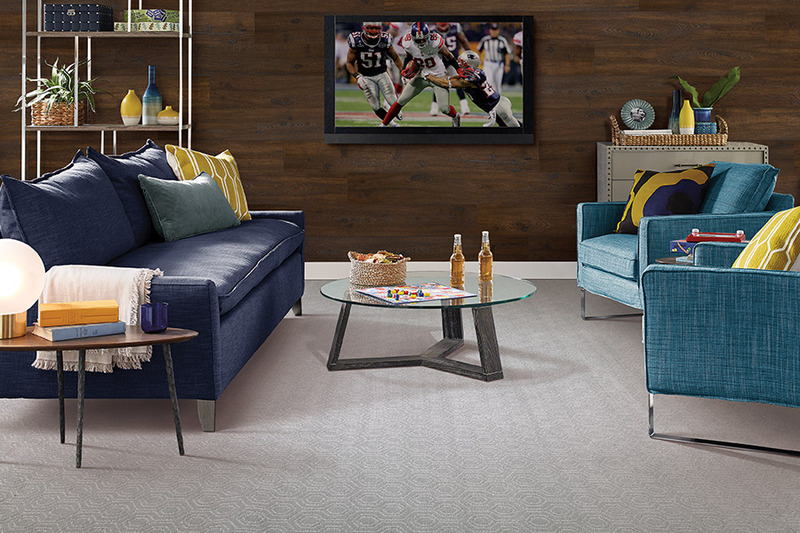 Carpet, like paint, is an easy way to personalize an environment. 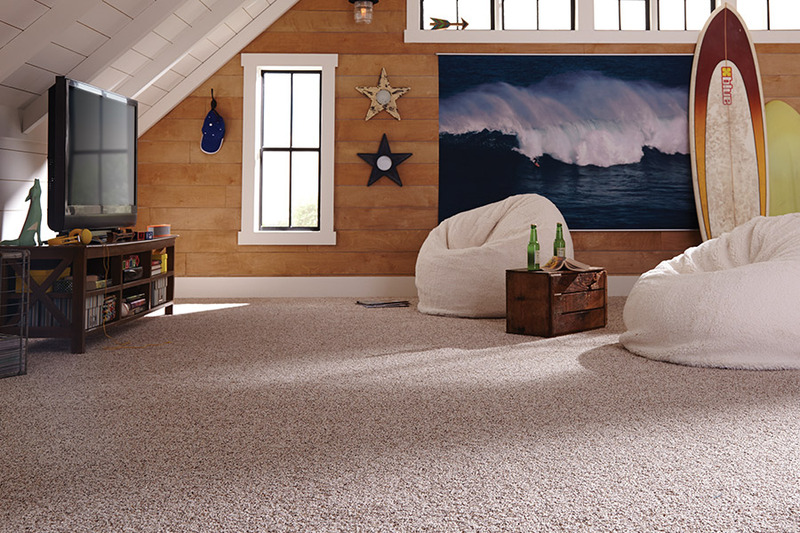 Carpet can be a vibrant focal point or a neutral foundation. 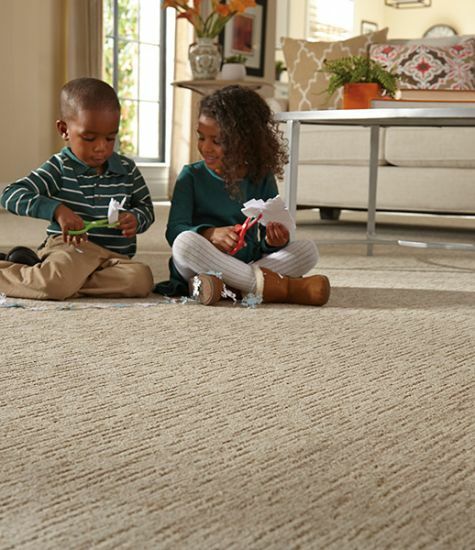 Manasota Carpet has products that allow you to take full advantage of the new trends. Visit one of our showrooms in Tampa, Venice, Bradenton, or Sarasota, Florida. For more than 40 years, customers from Lakewood Ranch, Siesta Key, Longboat Key, and Sarasota have come to us when choosing carpet.